Look no further than OCLS's OnDemand Class Tutorials. The tutorials cover a wide-range of topics and are designed to be brief and easy to follow—providing just what you need to get the task done! 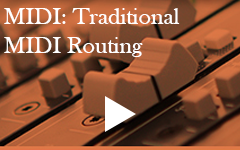 Discover the history of MIDI and explore a variety of digital devices that use this versatile language. Explore what information in communicated with the MIDI language to capture an artist's performance. 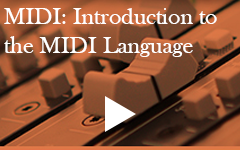 Learn about what types of MIDI devices are available and how they communicate to each other. 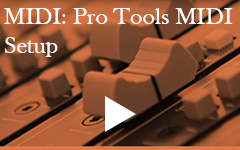 Discover how MIDI devices connect computers and Pro Tools with a USB interface. 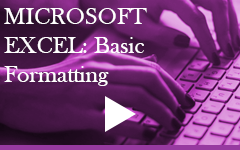 Learn to apply basic text formatting and to change font type, size, and color. Learn to calculate formulas and use parentheses and cell referencing. 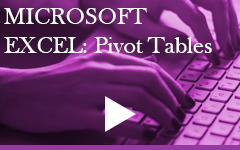 Learn to create Pivot Tables and manipulate Pivot Table fields. Learn to add, edit, and remove headers and footers. 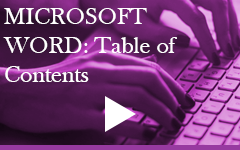 Learn to add, update, and remove a table of contents. 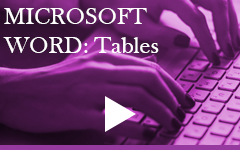 Learn to insert and edit, and use Table Styles to change table appearance. 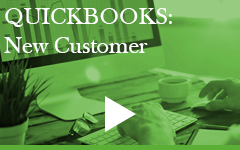 Learn to add new customer information. 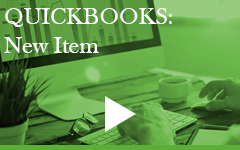 Learn to setup item price, description, and inventory information. Learn to add new vendor information.